Hi! I’m Kristin Lawson. I’m glad you stopped by. Currently, I live in Bonn, Germany with my husband and three kids. We’re on Sabbatical for the 2018-19 school year. We spent the first six months in Cambridge, UK and now we’re spending six months in Germany. After that, we’re moving back home to Minneapolis, Minnesota. Somewhere around 2002, I decided to give quilting a try. I didn’t know what I was doing but I dove in with some purple crepe-backed satin and a Seminole patchwork book. It didn’t end well, let’s just leave it at that! It took a few years to get over that disaster. In 2005 my Mother-in-law (a quilter) convinced me to try again. This time I decided to do it right. I bought a beginning quilting book and set out to learn. 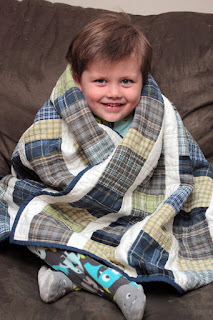 What a difference using quilting cotton makes! Quilting was soon one of my favorite things to do. One thing I did notice as a newer quilter and even up to today is that many quilt patterns are frustrating to use. 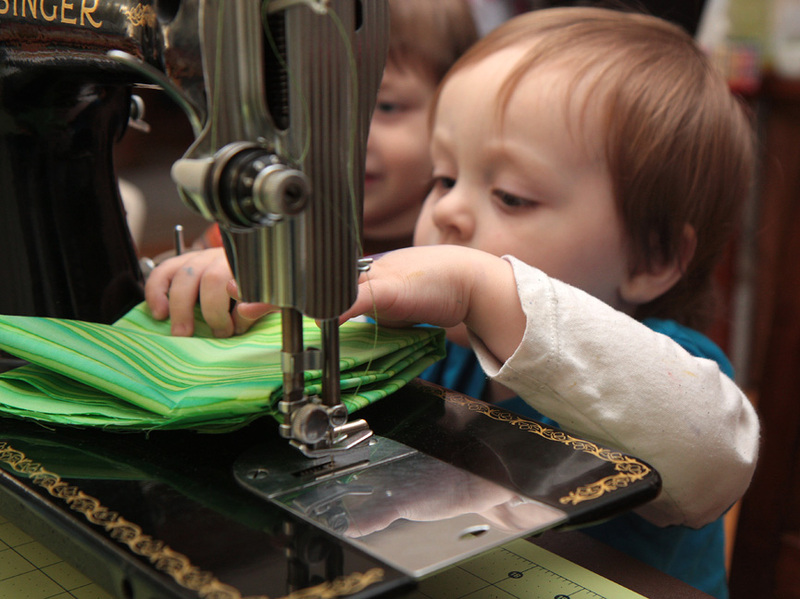 To begin with, most patterns lack instructions for the size you actually want to make. Some of my first quilts were quite simple, but I spent a lot of time re-working the math, especially figuring out how much fabric I actually needed because I wanted to make a different size. I don’t mind math, but sometimes I just want to sew the quilt. Secondly, it is definitely a leap of faith to choose fabrics for a quilt and sometimes the result just falls flat. When that happens it’s incredibly disheartening. I wished that there was an easy way to audition colors in advance so I felt confident that my quilt would turn out as beautiful as I imagined. Thirdly, many patterns simply list the sizes of pieces to cut in their cutting directions. The problem with that is that the way you cut your pieces out can make a significant difference in how much fabric you need (and waste!). Lastly, and what is probably my biggest issue, is patterns too often have too few illustrations or have grainy, dark photos. I would spend so much time re-reading, reading ahead, and puzzling through the steps—what a waste of time! Quilting quickly became my favorite hobby and by 2011 I was designing my own quilts. My style is often taking very simple, easy to sew components and turning them into something that looks complex. If we rewind to before I had children, I worked as a technical writer. I realized that writing patterns would be the perfect fit, combining my writing skills with my passion for sewing and quilting. When I decided to write quilt patterns, I knew I wanted to address all of the problems I’d had with using patterns up to that point. a clear, full-color digital illustration for every step so there is no confusion as to what you need to do. My mission is not to just write patterns, it is to write patterns that are easy and enjoyable to use! How about you? What frustrates you about quilt patterns? I’d love to hear it! When we’re back home, we always have a ragtag crew of dogs and rabbits around. We foster the occasional rabbit for the Minnesota Companion Rabbit Society, and foster dogs for Secondhand Hounds (30 so far!). We also dogsit (a lot) through Rover.com, which means I’m always surrounded by at least 2-4 (and sometimes a lot more) dogs. The name “a little crispy” comes from a childhood nickname. 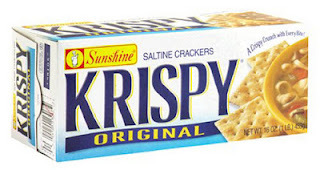 When these crackers were discovered in the grocery store my family started calling me “Krispin”, “Krisp”, and “Krispy”. I’m still called these by my Dad and a few other relatives. I changed it to a “c” because the K was just too cutesy. What’s with the bunny in my logo? 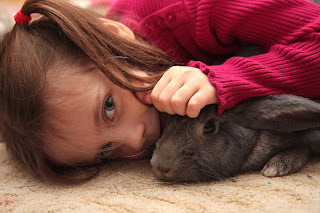 In 2013 we rescued Gandalf, a large, dorky gray bunny who is kind our family mascot and keeps us pretty entertained. The bunny in my logo is based on him. Don’t be afraid to drop me a line if you have a question or comment! Sign up to receive great tips & tricks in my email newsletter! I'm on a bit of a break at the moment because of an overseas move, but will be returning soon! I respect your privacy. No spam or nonsense. Ever.